Sentosa, Singapore, April 8: A new generation of Tour rookies are taking the Asian Tour by storm and Thailand’s Sadom Kaewkanjana was quick to jump on that bandwagon on Saturday. Just four months after coming through Asian Tour Qualifying School with a tied-13th result, the 20-year-old Thai claimed his maiden Tour victory in his very first start at the Bangabandhu Cup Golf Open. The in-form Sadom was eager to make his quick impression on the Asian Tour having lifted his first professional win at the Thongchai Jaidee Foundation 2019 in February on the Asian Development Tour (ADT). 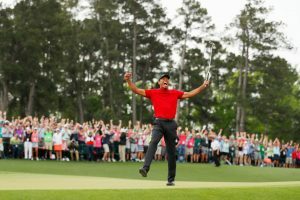 After opening his campaign with a 65, he blitzed a stellar field at the halfway stage with a stunning 62, giving him a three-shot advantage into the final two rounds. Displaying the confidence of a Tour veteran, Sadom extended his lead with a 68 before a closing 70 was enough for him to take home his second win in three months. “Winning in my first start on the Asian Tour, I feel very happy. I will take a lot of positives from this week and this win will give me a lot of confidence in my game. It’s been an unbelievable journey since turning professional last December,” said Sadom, who earned a winner’s prize purse of US$63,000. 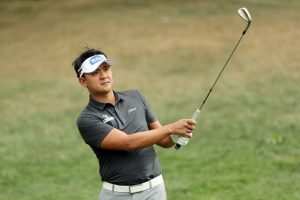 The young Thai surged into the eighth spot on the current Habitat for Humanity Standings and made history by becoming the fastest Qualifying School graduate to win on the Asian Tour. Despite his success, Sadom believes his best is yet to come as he sets his sights on fulfilling his full potential on the big leagues. 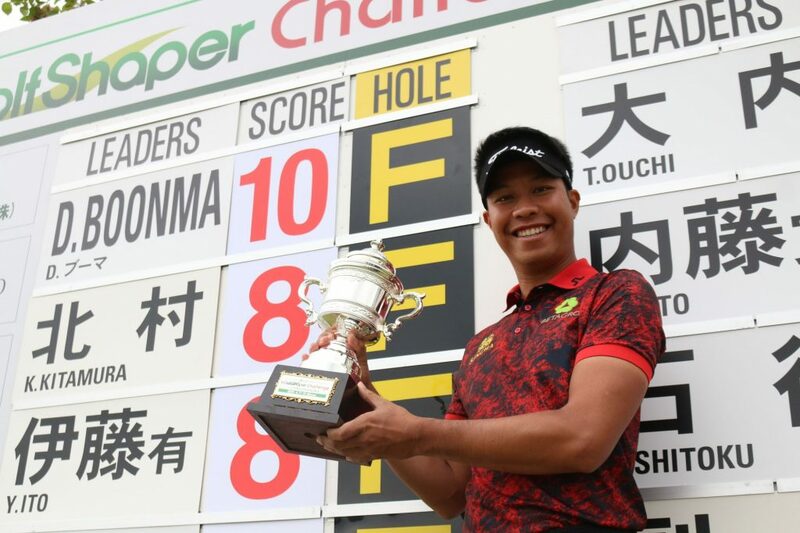 “My initial goal was just to keep my Asian Tour card for the next season but now I have won on both the Asian Development Tour and the Asian Tour. I am really happy, I didn’t expect to do so well and I will have to work harder to get even better after this,” said the Thai. The top-60 players on the final Asian Tour Habitat for Humanity Standings will earn their playing rights for the 2020 season. 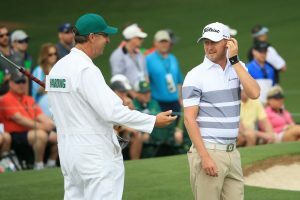 Australia’s Scott Hend continues to lead with a current haul of US$520,392 while Thailand’s Jazz Janewattananond trails in second place on US$439,594. 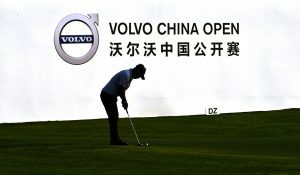 The Tour will head to Korea and China for the GS Caltex Maekyung Open and the Volvo China Open respectively. They will both get underway from May 2 to 5.